We are sorry, but this product is no longer available for sale. Questions about Kichler Lighting 65373? This 4 light linear chandelier from the Elias collection combines clean styling with whimsical lines to create a classic impact in your home. 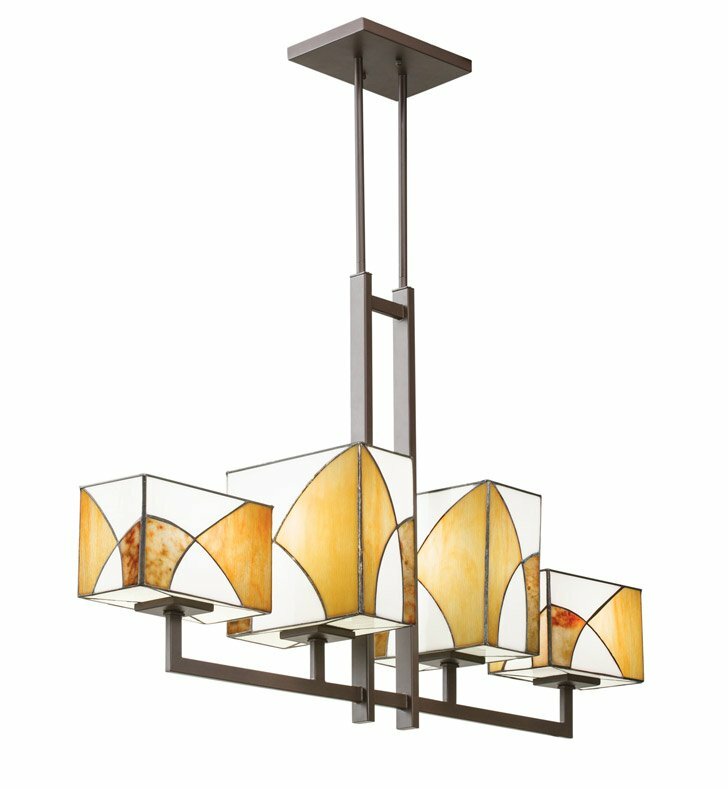 Featuring an Olde Bronze finish with Art Glass and Cut Stone detailing, this design will make your space come alive. Dimensions: H 25" x W 10"